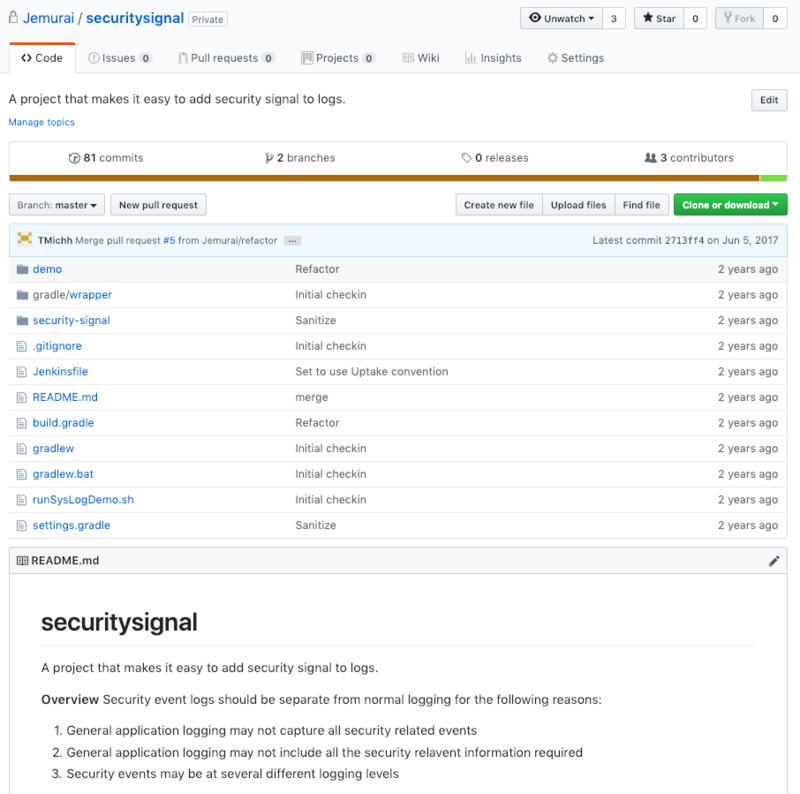 Security Signal | Product marketing template for Jekyll. 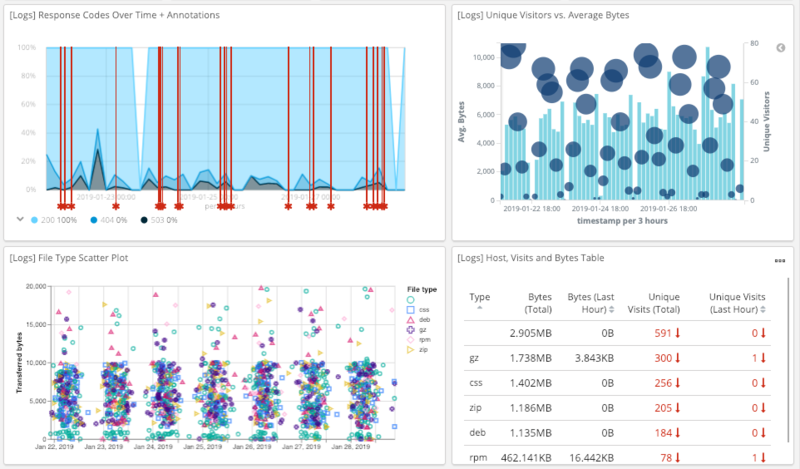 See the signal from your applications. I need security to be easy for my developers. 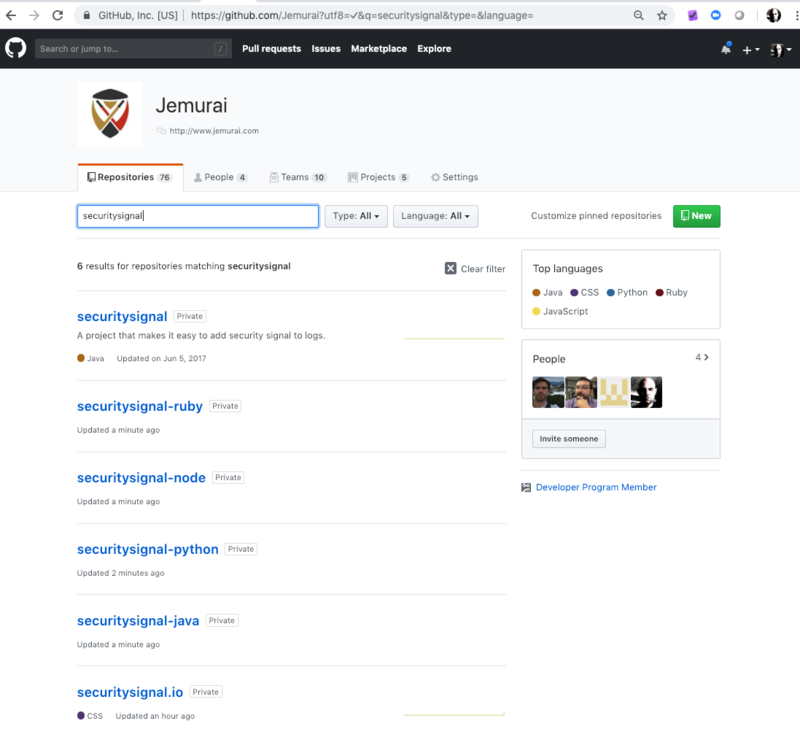 SecuritySignal gives you libraries for the most common languages and provides integration patterns that will capture key security events. How can I focus my security spending? Support for current languages based on developer relevant security information? SecuritySignal helps you see what is happening. 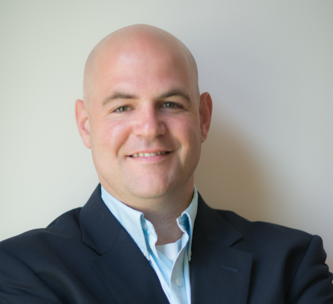 SecuritySignal became a product because our customers kept wanting it in consulting engagements.